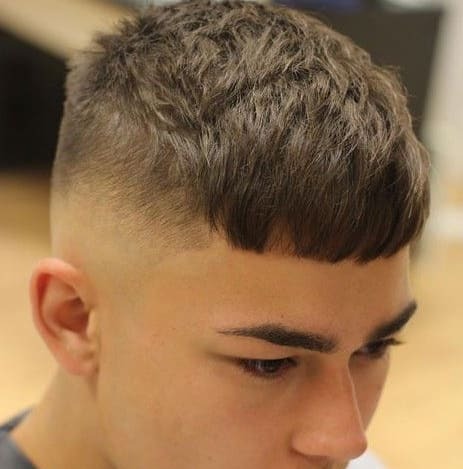 A French crop haircut is an elegant hairstyle for men. 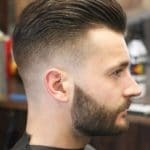 It is a versatile hairstyle which is trending because it is is easy to maintain, and can look good on men of almost all ages. 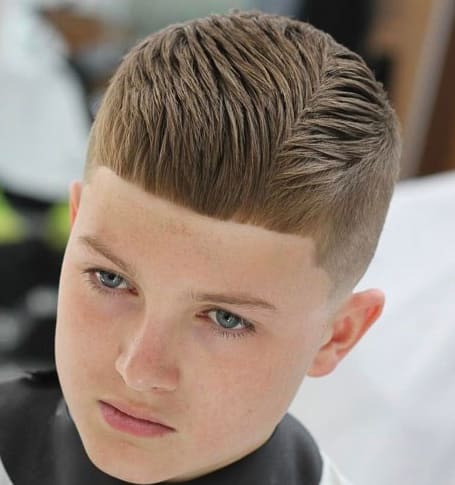 It is a very cool hairstyle. 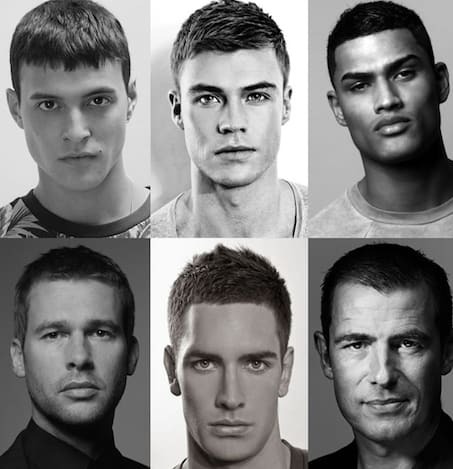 The French crop hairstyle allows for a degree of customization to suit the taste and preferences of the individuals. 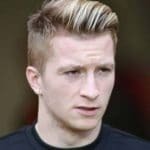 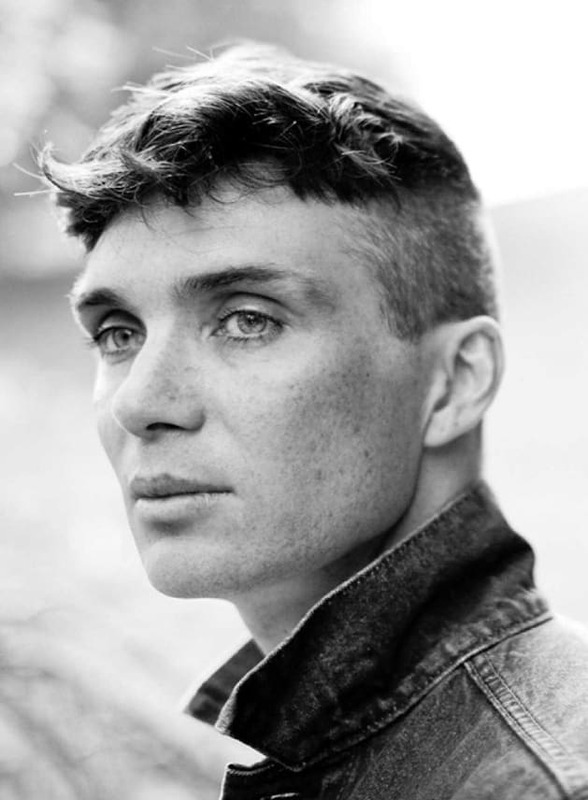 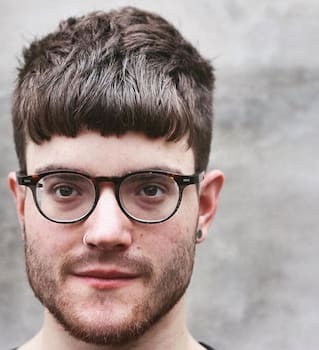 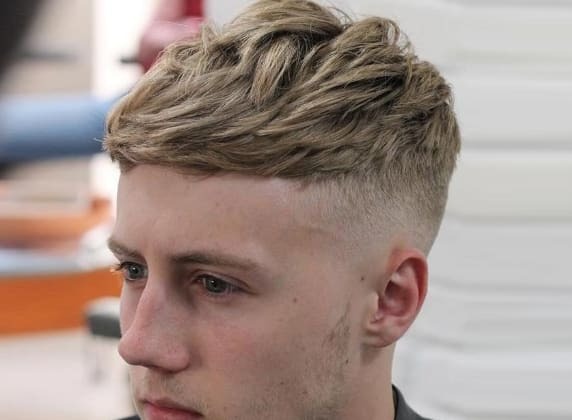 This haircut involves a lot of balancing and proportion, the look is basically achieved by cutting and trimming the hair at the sides and the back just enough to give sharpness to the edges, but at the same time not so much that it drastically contrasts with the hair on the top. 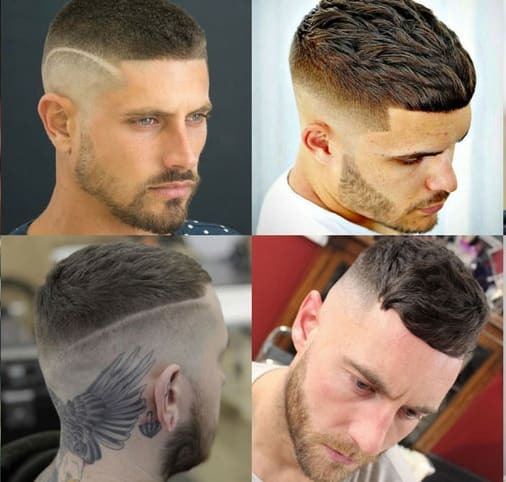 The hair on the top of the head can be clipped in a variety of unique ways. 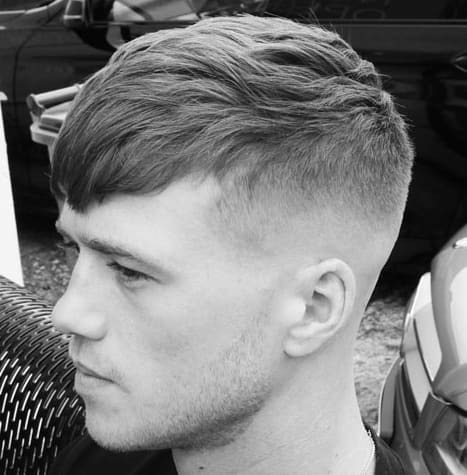 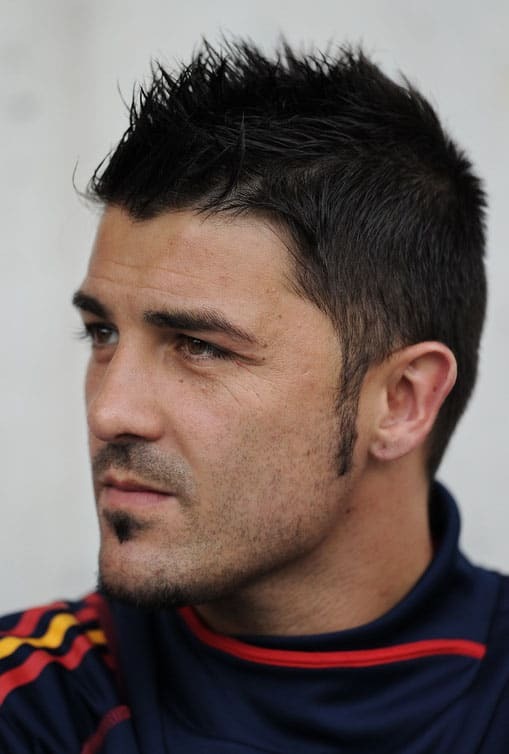 Rugged, as well as neater appearances can be achieved by cutting the hair accordingly through different angles. 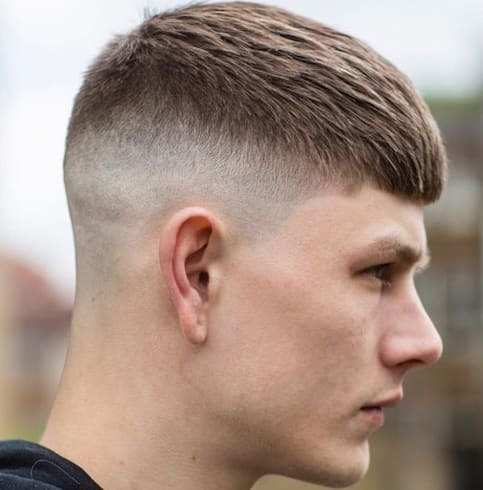 For a textured finish to the hair, the stylist can use point cut technique to give a saw tooth effect to the hair. 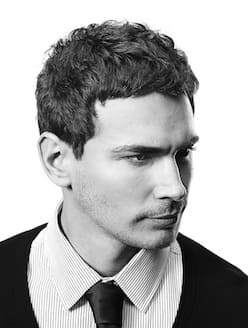 This look is especially great for those who have very dense and thick hair, as it creates more texture to the hair by reducing the weight and volume of the hair. 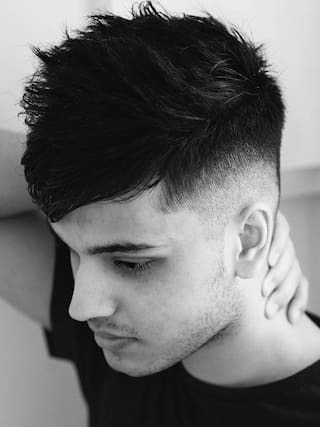 Neater and sharper look can also be achieved by blunt cutting technique for those who prefer thicker, neater looking hair. 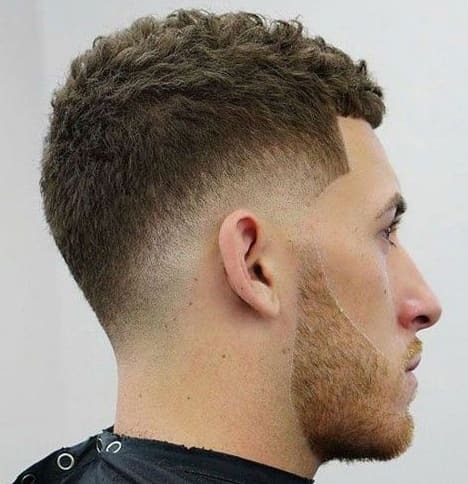 This technique can also help the hair stylist give a flattened look to the hair which is good for men whose hair tends to be frizzier on the crown and therefore stick up on the crown area. 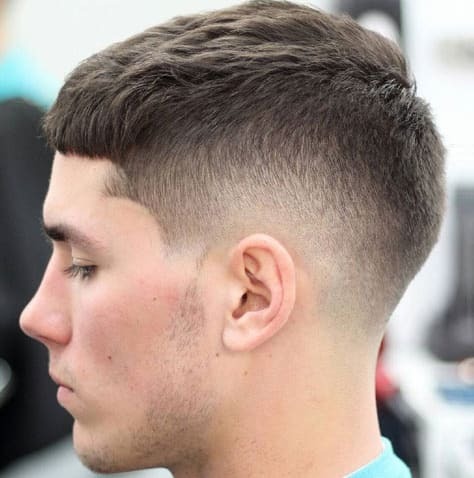 The French crop haircut is a classic hairstyle which allows versatility. 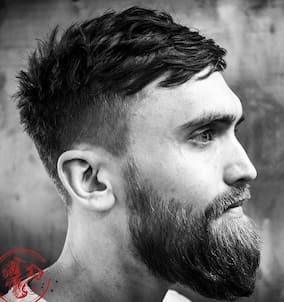 Slightly longer length styles can also be achieved by choosing to keep the hair on the top slightly longer. 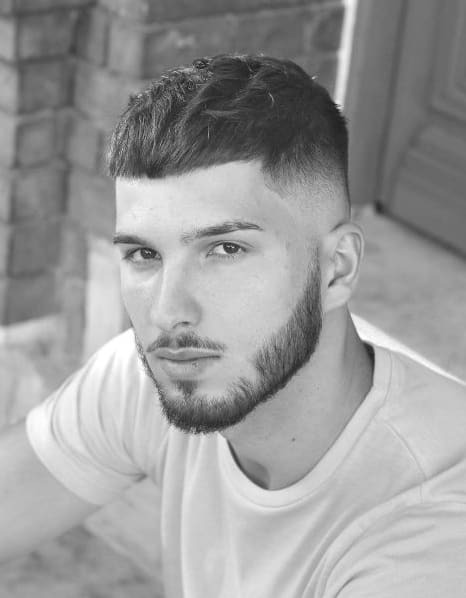 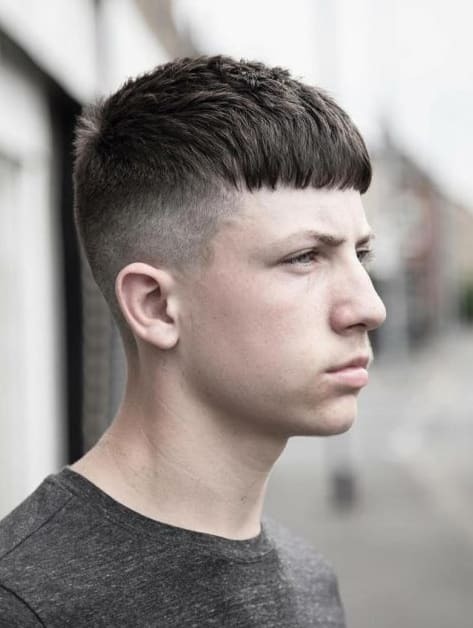 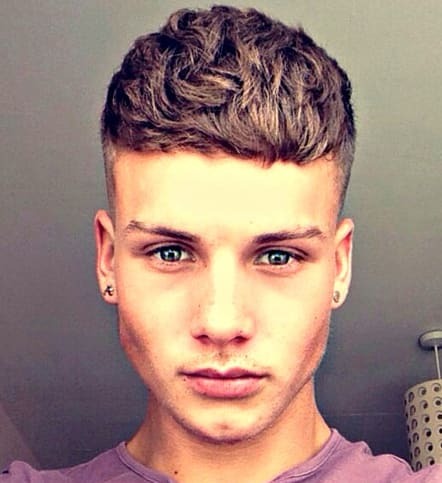 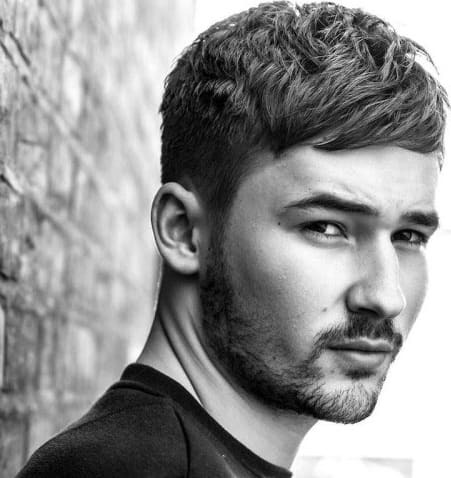 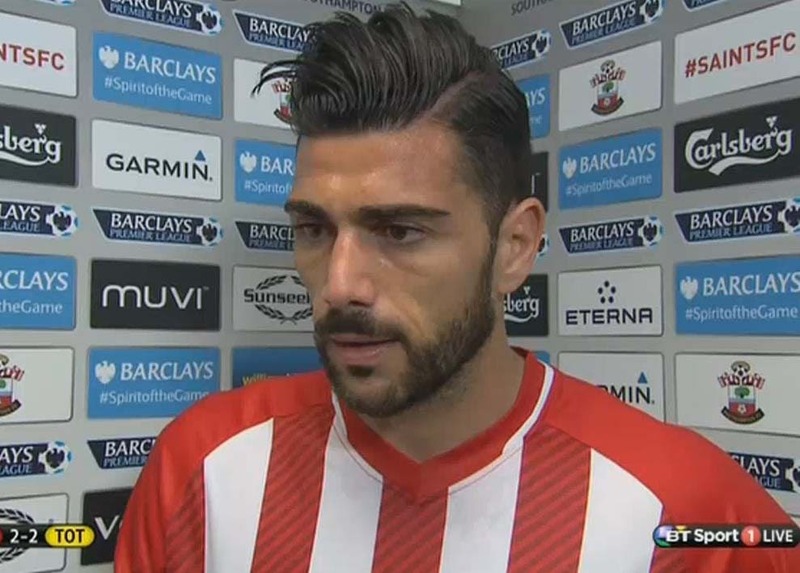 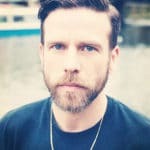 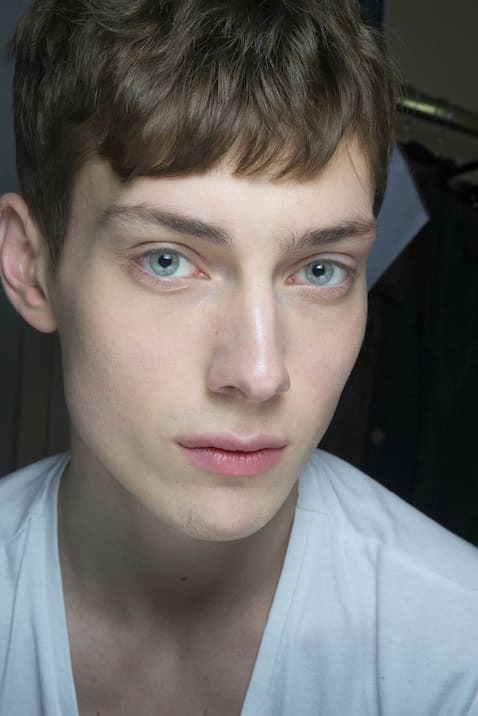 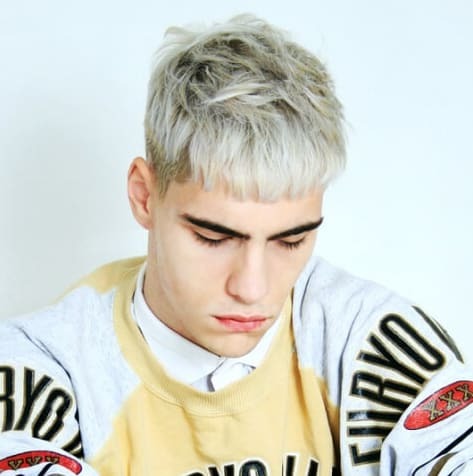 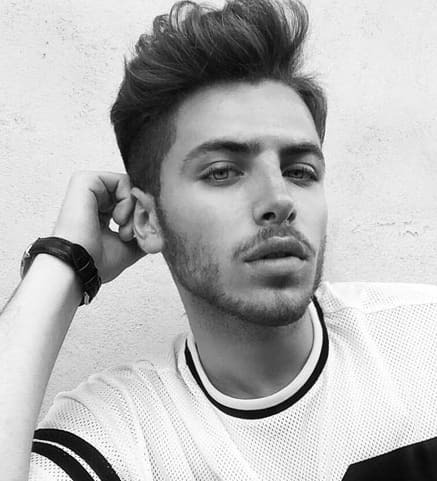 The additional length allows for styling of the hair in a variety of different styles that can suit different occasions such as side partings, tidy quiffs, texture hair and disheveled looks .The key to a great French crop cut is to maintain the appropriate balance between the sides, back and top hair. 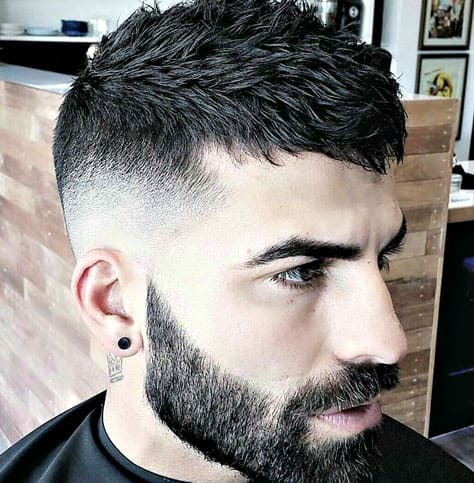 The French crop haircut aesthetically goes well with almost all body types and face shapes and personal styles of individuals. 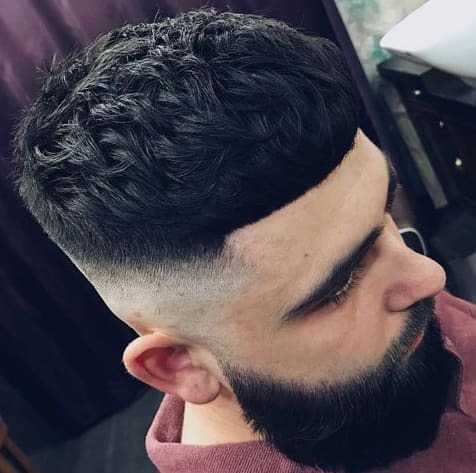 The haircut can be styles and enhanced further by applying hair styling products such as hair creams, gels and sprays, as well as it can be left natural, undone and casual. 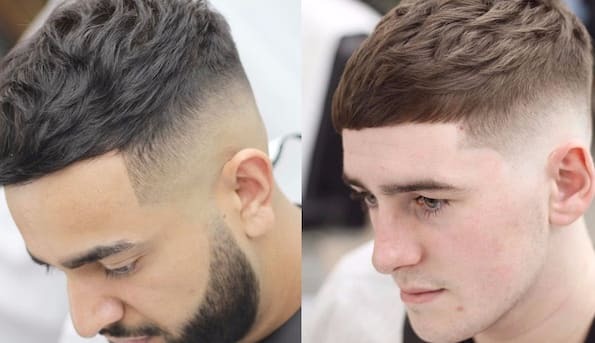 It looks great both ways. 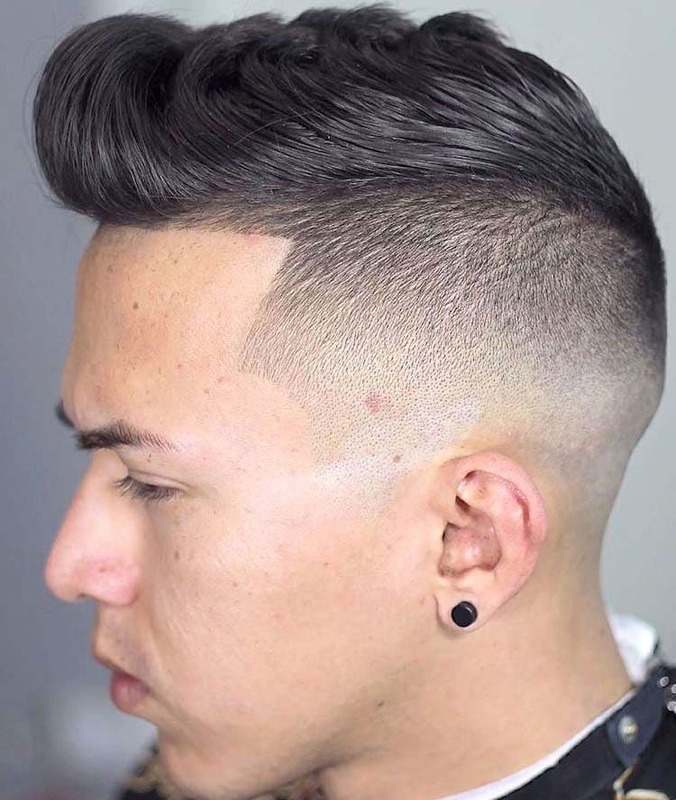 Over the past few years, this style has caught more and more popularity. 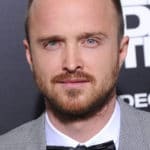 It is also being adopted by Hollywood celebrities. 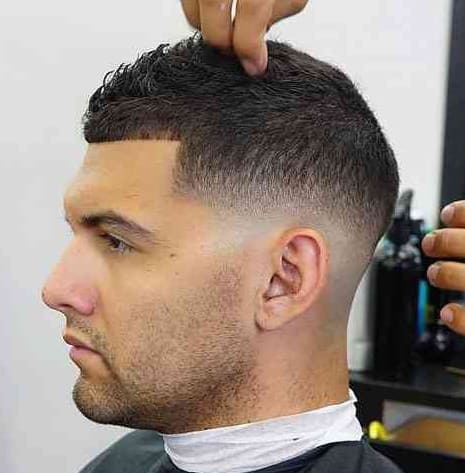 The Hollywood heartthrob, George Clooney rocked this style during his tenure in the American Drama series ER. 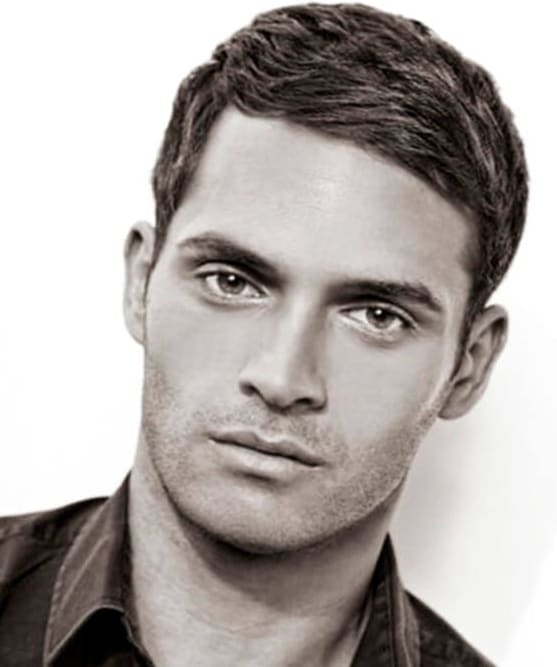 Dermot O’Leary , a famous British Tv celebrity also carries a French crop flawlessly which is particularly good for his wavy hair which otherwise requires a lot of maintenance. 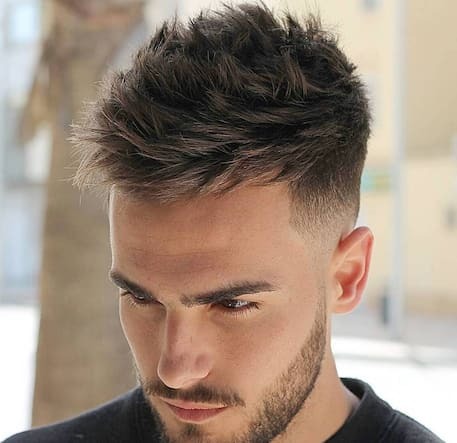 The French crop is a low maintenance hairstyle that allows him to keep his hair slightly longer on the crown while still keeping it tidy and neat without the need of investing a lot of time in styling hair or the hassle of using hair products for maintaining style. 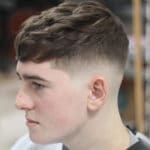 The style is not just a thing of the western world; it is also increasingly gaining popularity in the eastern cultures. 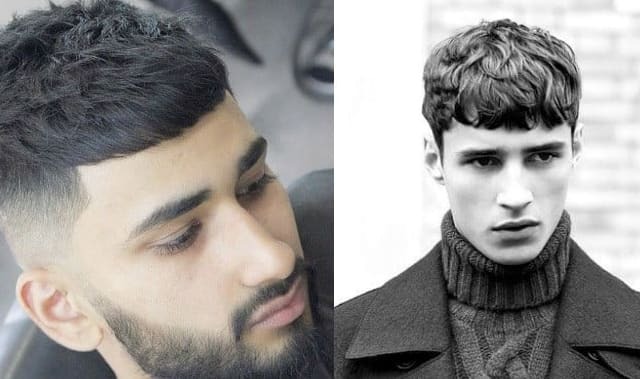 The style is also being adopted by Asian and Indian film and drama celebrities too. 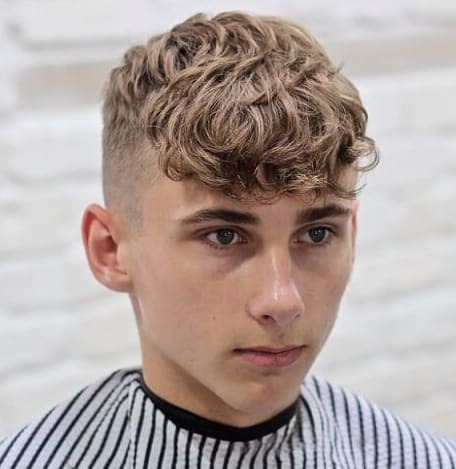 However the haircut requires highly trained and professional hairstylist to create the perfect balance and proportion on the sides, back and the crown to create the perfect look. 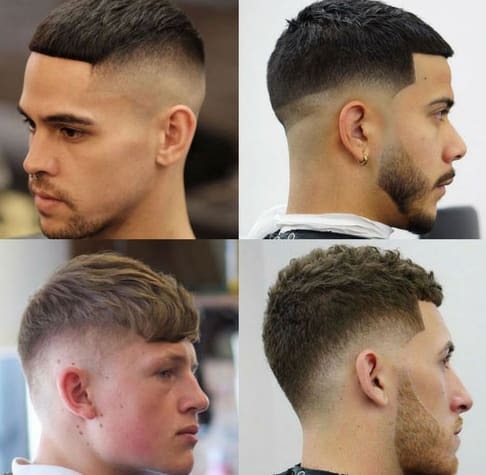 A poorly done haircut can be difficult to carry and maintain and can ruin the entire look and texture of the hair, therefore a good skilled stylist should be consulted. 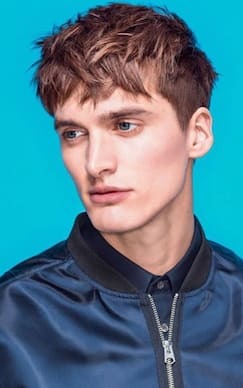 The final word is that the French crop haircut is a great style for individuals who require a low maintenance, easy to carry, chic hairstyle that can be carried in slightly longer as well as shorter lengths and can be kept casual as well as can be styled with hair products to accentuate and enhance the look further. 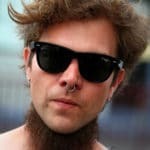 It looks like it will be trending this year!